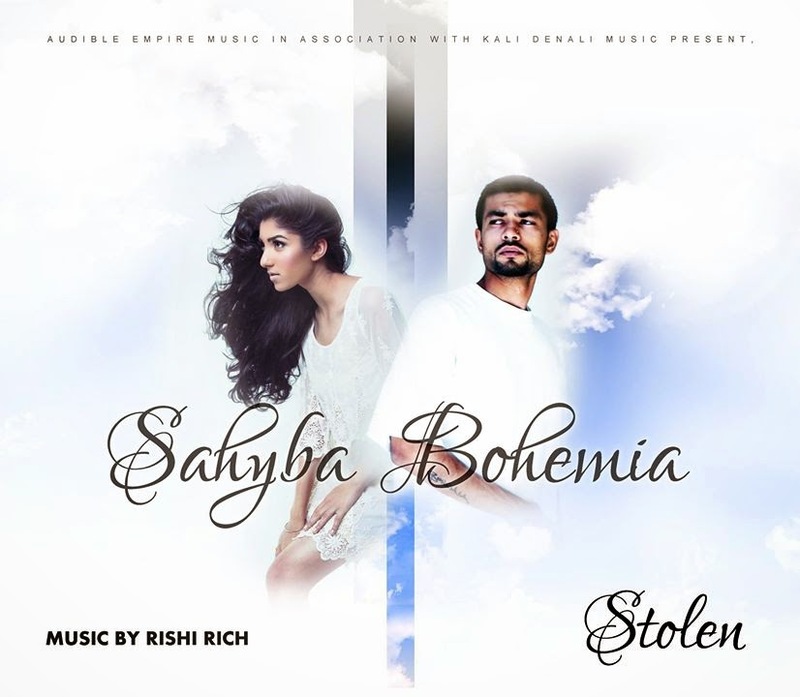 Home / Bohemia / bohemia official audio / bohemia punjabi rap star / bohemia stolen / bohemia the punjabi rapper / stolen bohemia / stolen sahbya / STOLEN - Sahyba X BOHEMIA the punjabi rapper (Audio) OUT NOW! "S/O to the legendary pioneer producer Rishi Rich. I'll be uploading my lyrics for this soon." - Love Bohemia.